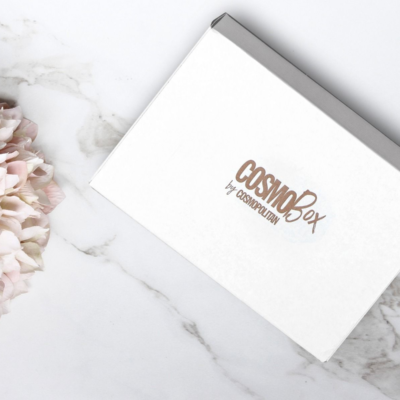 New Subscription Boxes: CosmoBox December – January 2018 Theme Reveal + Spoilers! 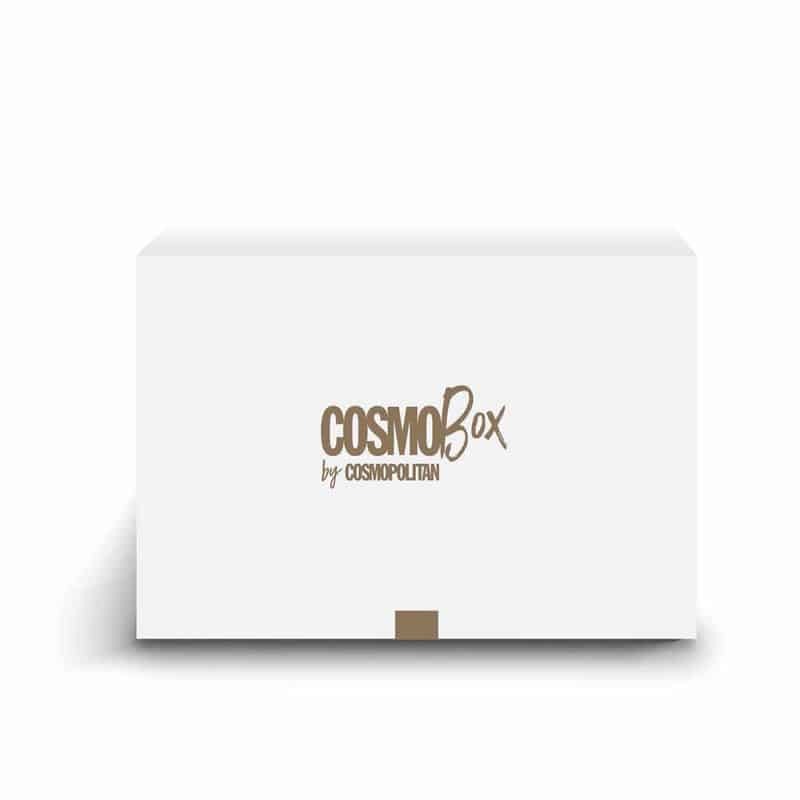 Cosmopolitan magazine has just launched their own lifestyle subscription box – the CosmoBox! 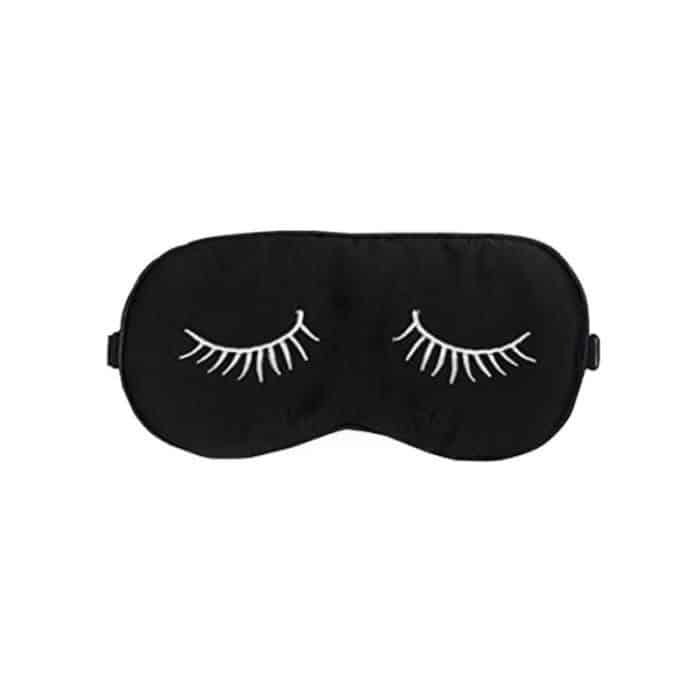 It’s $19.99 per month with $40 value! 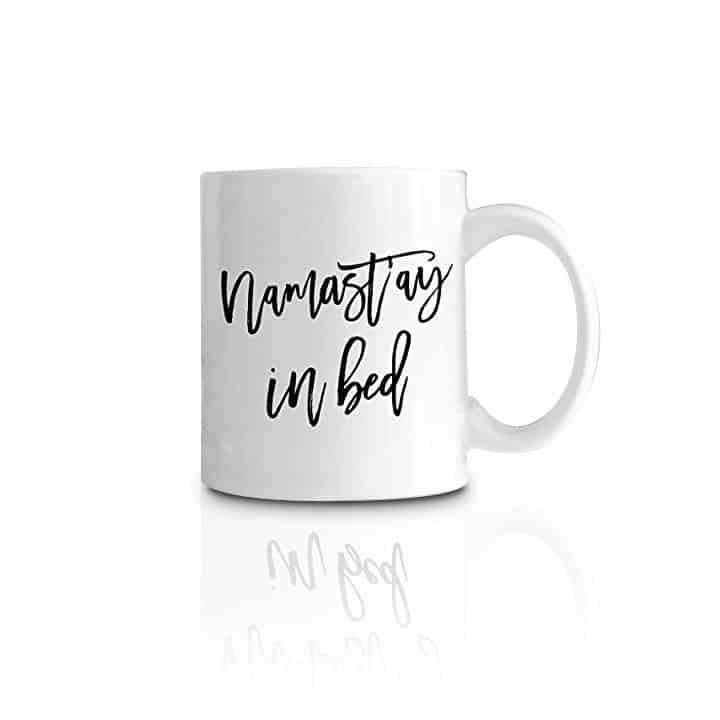 The theme this December/January 2018 is Get Cozy! 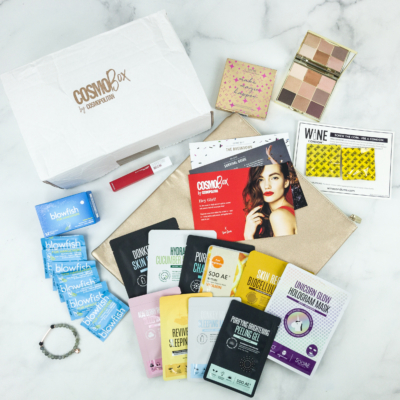 Welcome to your COZY COSMOBOX! 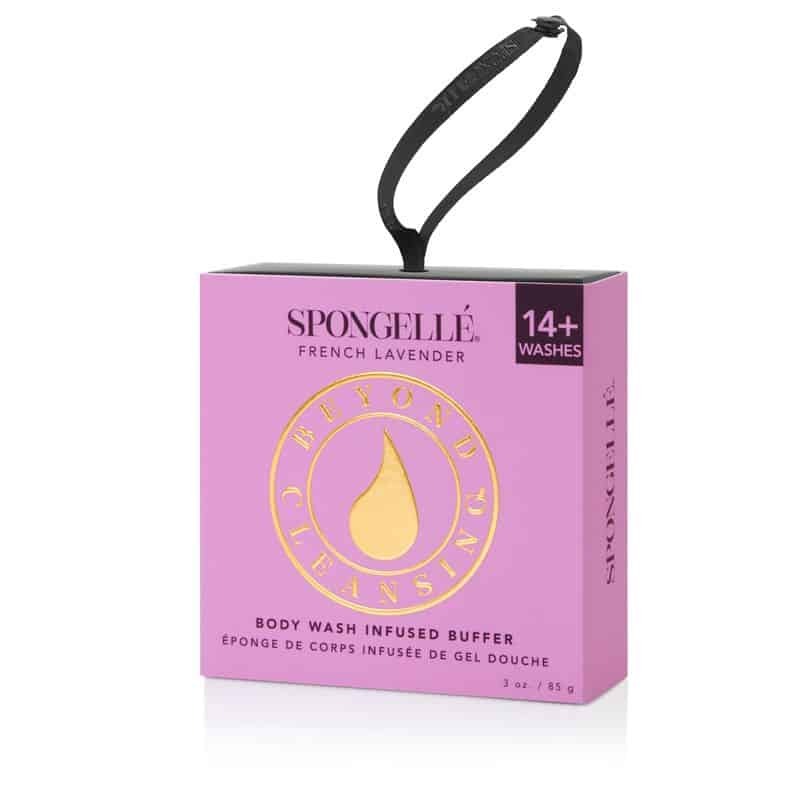 This month you’ll receive everything you need to snuggle up and get cozy with your Cosmopolitan magazine. 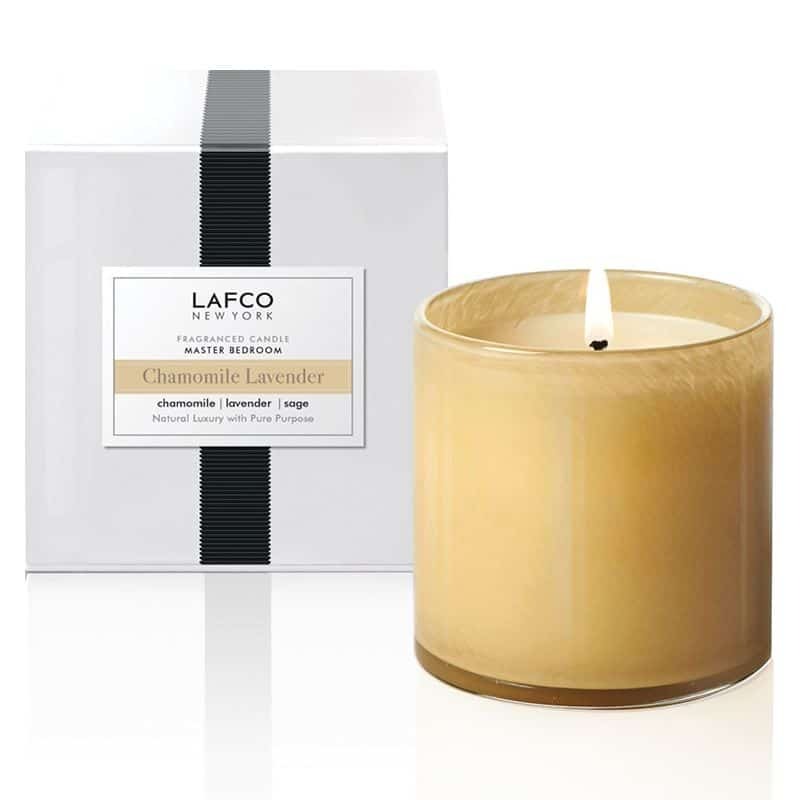 Let us help you de-stress this holiday season with five unique goodies including the relaxing LAFCO classic candle and the French Lavender Box Flower Spongelle. 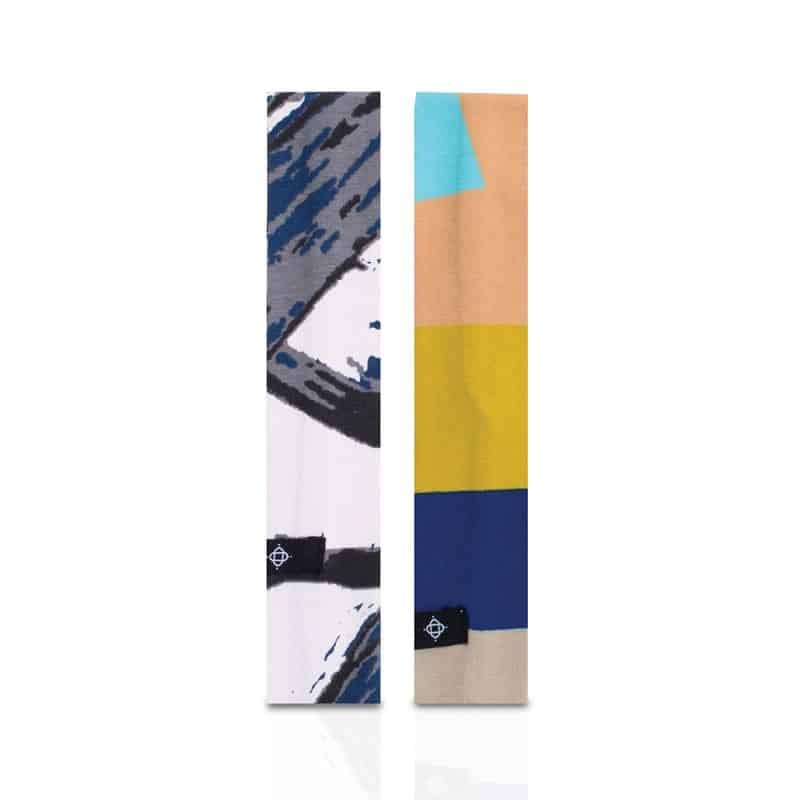 Subscribe, to Cosmo and chill in style!